Here’s what us Muddy HQ lot are buying for our loved ones. Er, don’t tell them, will you? Nailed your Christmas shopping yet? Nope, me neither. However, we have been making our lists (and checking them twice) here at Muddy HQ. Here’s what we’re buying for our nearest and dearest, plus a sneaky treat thrown in. 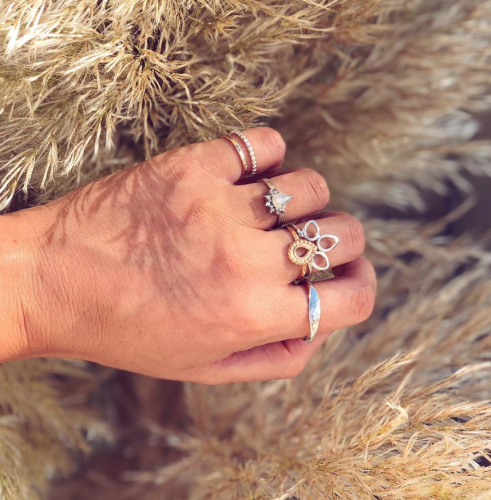 Our gift picks are all available under one roof at Birmingham’s Bull Ring or Solihull’s Touchwood which means minimum faffing (and thus maximum time for post-shopping mulled wine quaffing). Go forth and bash that credit card! 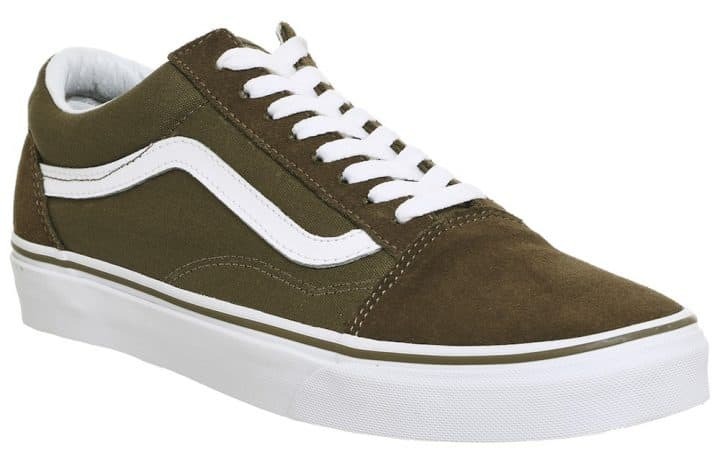 I’ve got my eye on these Vans (£54.99) from Office for my teenage son. Loving the olive-green suede -it’s a bit different to your bog-standard navy or black. In fact I might buy myself a matching pair. He’d love that obviously. My teenage daughter and her pals are all obsessed with neon lights at the moment. 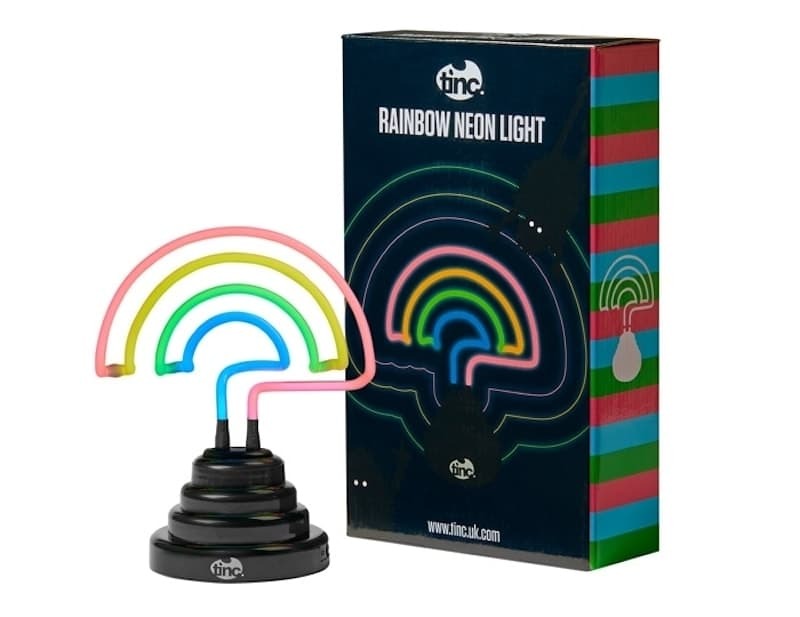 This jaunty rainbow one (£20) from stationery and gadget mecca Tinc will make a perfect stocking filler. 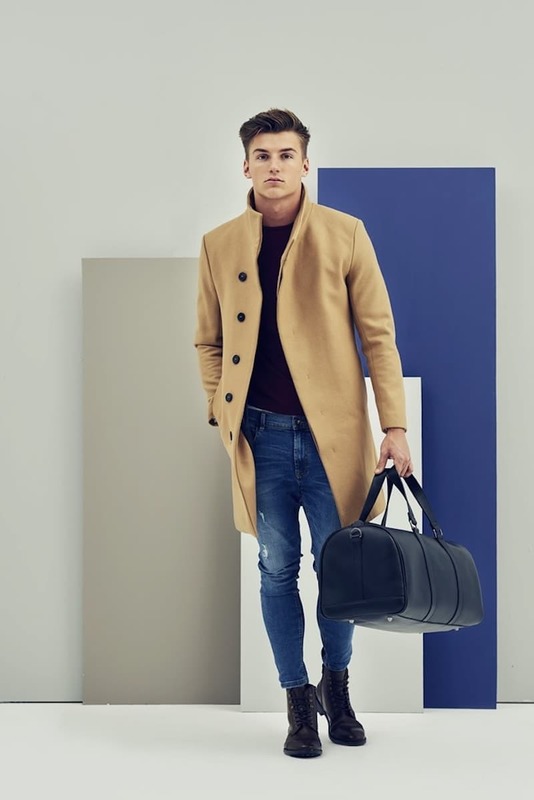 You can’t go wrong with a classic camel wool coat to smarten up any outfit. 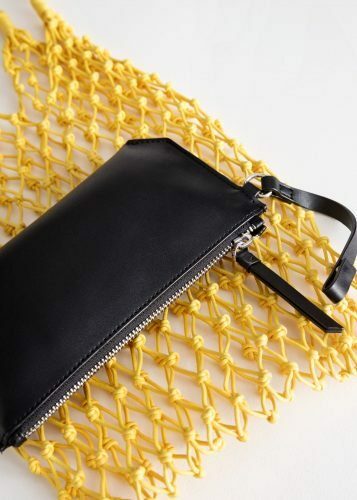 This one (£159) from Zara has got my husband’s name on it. 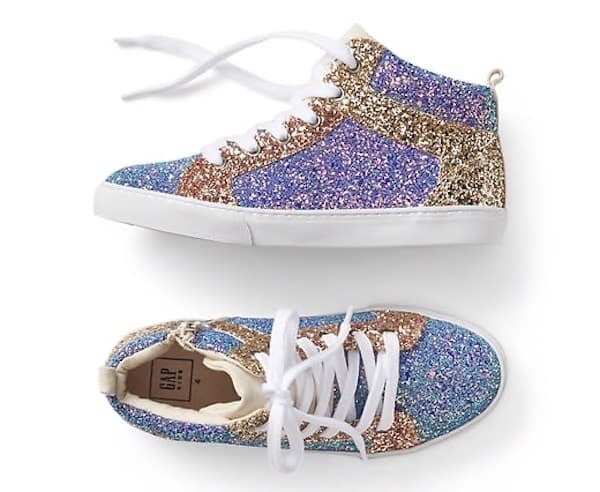 My 6-year-old twin nieces are maniacs for all things sparkly, shiny and glittery, so these Gap high-tops (£27.95) are a no-brainer. Big tick for the zips alongside the laces, which will make getting them on that bit speedier. After all that selfless shopping for others, the time comes for a spot of self-gifting. I’m coveting this H&M party dress (£69.99) – it’s more demure and grown-up than a lot of spangly frocks out there, thanks to the swishy pleated skirt, midi length and chic navy sequins. I’m hitting Zara menswear to spruce up my boyfriend’s wardrobe this Christmas. This sharp blue suit jacket (£59.99) and subtle floral shirt (£19.99) are great value. 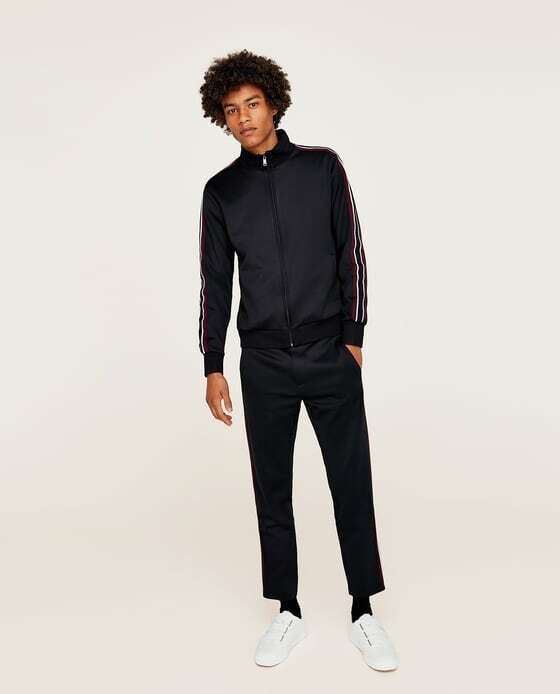 I’ll be joining Sophie in the menswear section of Zara for my basketball, hip-hop and Stranger Things loving 16-year-old who I know will love this Retro Sweatshirt with Stripes (£39.99). Then nipping into Miss Selfridge as my teenage daughter’s had her eye on this cute Khaki Crop Lattice Back knitted jumper (£32).